Apple has been working to change and update he way app purchases and subscription systems work and today the new subscription system has become available. The first company to utilize the subscription based system is a games developer and under the subscription plan users are able to have unlimited access to all apps for a single low price. This is a new concept because, while it costs more in some ways, it is also going to be the easiest way for many developers to get their app out to thousands of users. 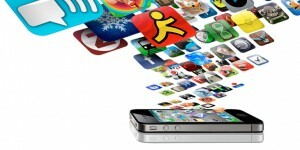 The fact that users will receive unlimited access to all of a developers apps for a single price is a very good idea as long as Apple and the developers manage to implement it properly and in the next few months many analysts believe subscription based apps like this will likely become much more common.